What the heck is a 'floatilla' anyways? Well, we are not planning on gathering warships, but we are looking for floating crafts like kayaks and canoes. This is Chippewa Valley's second attempt at breaking the Guinness Book of World Record's largest raft of canoes and kayaks! The kayaks and canoes are gathered into one location and 'connected' for a brief moment for a picture. 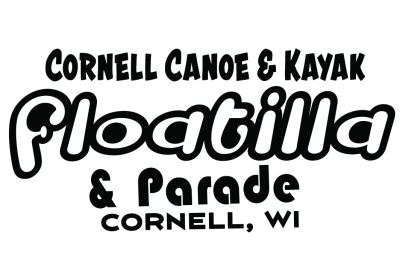 In addition to the floatilla record, we are attempting to break the Guinness Book of World Record's for the Longest Canoe/Kayak Parade! In 2018, we had 142 qualified enteries for the parade, and are still awaiting confirmation if we earned the record. But sadly, a group in Poland beat that record in September, 2018 with 329 crafts! So, obviously we polished off our paddles and signed up again to beat that record for 2019. Our floatilla and parade is more than just a photo and record breaking though. We have games, food, music, and a log drive raffle where you can win $500 in cash and prizes! It's basically a huge party, with oars. A flotilla (from Spanish, meaning a small flota (fleet) of ships, and this from French flotte, and this from Russian "плот" (plot), meaning "raft"), or naval flotilla, is a formation of small warships that may be part of a larger fleet. Want to support this great event? We are looking for raffle prizes, coupons for particpants, freebies, and more. Everything you need to know about the big event! There is ample parking in the Mill Yard Park. Please park your land vessel there while you cruise the waterway. Where the heck is Mill Yard Park? Mill Yard park is on the corner of Bridge St. and Park St. in Cornell. When you are driving up to cornell, look for the huge crane looking thing, that's the park. The "crane looking thing" is actually a pulp wood stacker, and the last one left in the world! I guess Cornell likes to set records. Registration check in is located in the pavilion in Mill Yard Park. It's important that all participants check in so we have an accurate count for the Guinness Book of World Records. Where do I get my craft into the water? I'm so glad you asked! We have a few options available. There will be a super fancy schmancy lift right in Mill Yard Park that A&D Docks will be helping people enter the water. There is another landing just north at the city shop and another one in Brunet Island State Park (just up Park Road). Hey, that's cool. Bring them along. We will have day-of registration available! 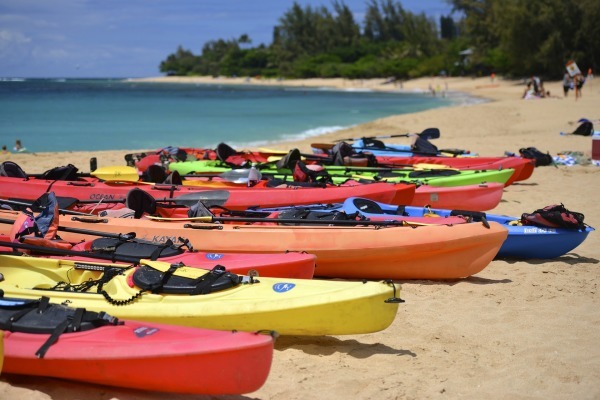 Do you have canoes and kayaks for rent? Unfortunately, we do not. So, please make sure you have something lined up before showing up. There are lots of places to rent from, just ask my good friend Google. So what's the deal, where do I have to be and when? Ok, calm down there. We have you covered. You can come as early at 8 am to check in. You are free to float around, take a nap, check out the beach, but just be ready to paddle at 10am. Following the parade, stop at the Log Drive check points to get raffle tickets entered into the big drawing. 10 AM: you need to be at the south end of the island, just north of the bridge for the photo. Following the photo, the crafts will head north along the East shore for a 1 mile parade. It is important that all crafts follow this route - because this is our record breaking attempt and Guinness Book of World Records are kind of sticklers for the rules. I heard there were shirts, but I missed them at registration. No prob! We will have a few for purchase at the event and additional ones available that can be mailed to your house. 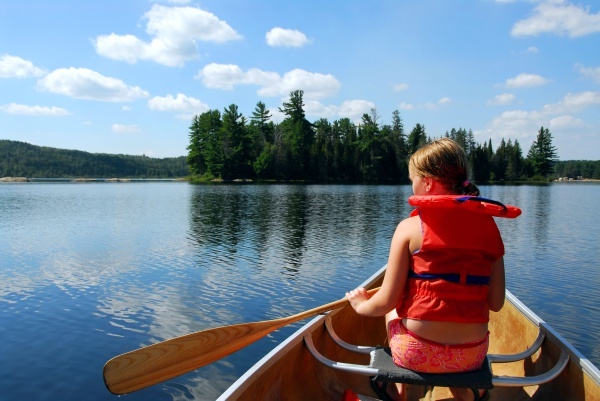 From the Chippewa River, to Brunet Island State Park, you will find breathtaking views all over. This is a family recreation area like no other. A great event for the whole family, or your old group of friends. Spend the weekend here, we have lots to do. Spread the news on Facebook! Tell your friends about this get event, and gather your crew.